No more sitting in the dark! For a small investment you can ride out the power cuts in comfort with lights, a fan, a computer, a tv etc. 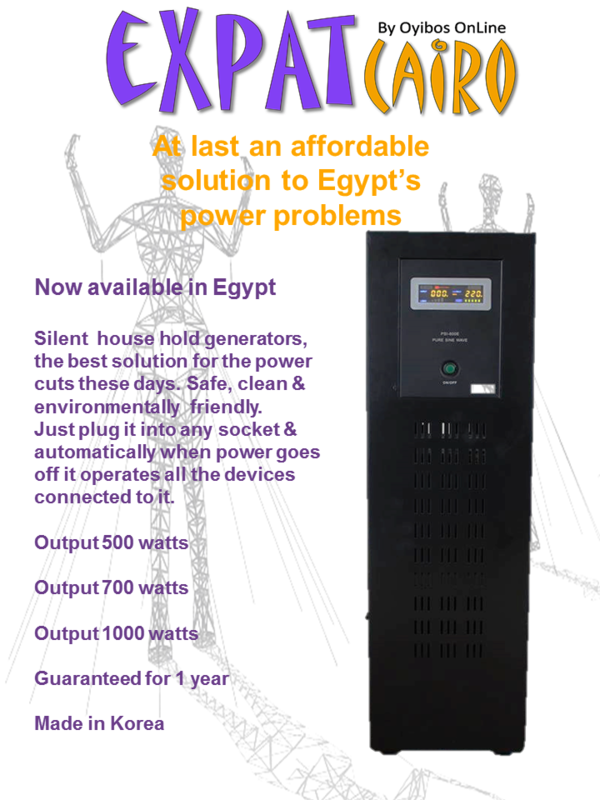 These battery powered silent units offer up to 1000 watts of power with zero emissions. Not a lot you may think but it’s enough to make these dark nights bearable. Ideal for home, office and small business use. Get in touch to order or for more information on which unit is best for you. Built-in stream organizer to protect all your devices and lights attached to it from damage due to the electric current irregularities. Internal battery charger which can be used independently in safari, boats, and yachts. 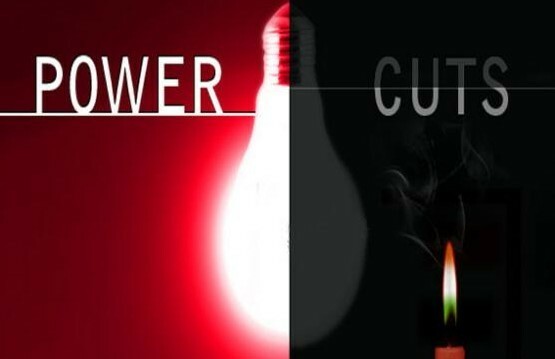 Internal safety feature which automatically shuts down the whole generator after 25 seconds in case of overload thus preventing both the generator and its attached devices and lights from damage. No gasoline, no benzene, no exhausts, silent, safe and environment friendly. Mobile generator on wheels for easy moving and very elegant shape that can match with all furniture. Used to generate electricity during electricity cut off to (10 electric saving bulbs(lamps) +TV+ receiver+ router+ fan + mobile charger) for 60 minutes using one battery(included in price) and 120 minutes using two batteries(optional). Used to generate electricity during electricity cut off to (15 electric saving bulbs(lamps) +TV+ receiver+ router+ fan + mobile charger+ home theatre +laptop) for 90 minutes using one battery(included in price) and 180 minutes using two batteries(optional). Used to generate electricity during electricity cut off to (20 electric saving bulbs(lamps) +TV+ receiver+ router+ fan + mobile charger +home theatre+ laptop + house refrigerator) for 90 minutes using two battery(included in price) .